Out of Print. 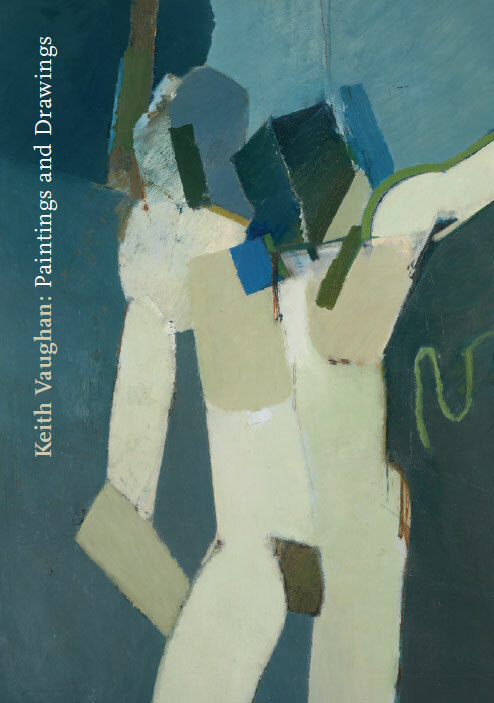 One of the best Vaughan exhibition catalogues. 88 pages of interesting information including: a fascinating conversation between two foremost Vaughan collectors, Sir Nicholas Goodison and Professor John Ball; A Friend’s Recollection – a moving memoir by Veronica Gosling; The Creative Mind – a highly stimulating and intelligent essay by Andrew Lambirth, and over 70 colour illustrations.